Interpol has released surprisingly few albums over the course of their nearly 20-year run, but it’s never too late to catch up. The gloomy New York City indie-rock OGs are streaming their fifth album, El Pintor, on NPR right now ahead its September 9 release. It’s a fine return to form for the “Anywhere” musicians, whose Joy Division-inspired post-punk has become more well-rounded and accessible with age, 12 full years after the release of their debut album Turn On the Bright Lights. 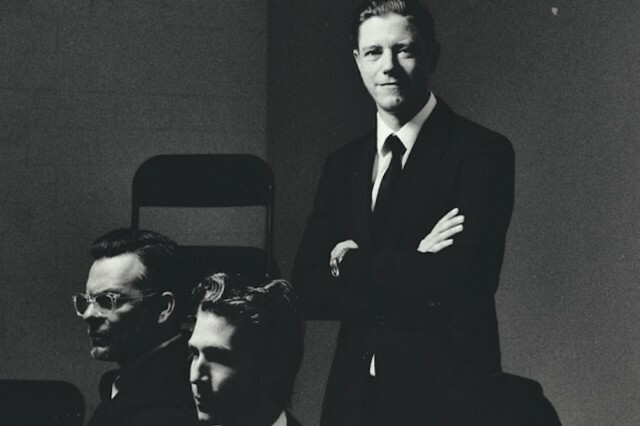 Interpol members Paul Banks, Sam Fogarino, and Daniel Kessler are all on hand for the 10-track disc, which includes moody single “Ancient Ways.” And if you’re fixing for more music, the band will also stream an early El Pintor release concert tonight at 7 p.m. via KCRW.